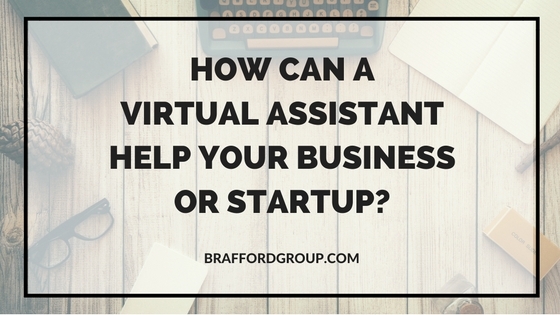 What are our Virtual Assistant Services for small businesses, entrepreneurs & bloggers? Hi, I am Alicia Roachford Brathwaite. My entire career is based on over 25 years of experience in sales, marketing, business development and management in the information technology industry. Since 2011 these skills have been further expanded to include social media marketing, content management, online marketing and blogging. 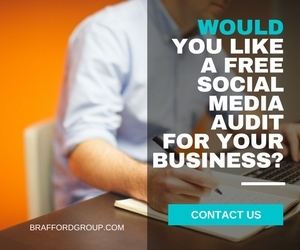 This has been made possible through my role as Co-Founder, Editor and Blogger of my two websites: braffordgroup.com and event-suppliers-network.com. I also previously served as one of the editors for the blog of the Meeting Professionals International – Ottawa Chapter. Blogging with WordPress, content creation and editing, social media marketing (Facebook, Twitter, Instagram, Pinterest, LinkedIn, YouTube, Google+), MailChimp, Constant Contact, Canva, PicMonkey, sales, marketing, business development, social media graphic design, digital marketing, keyword research, event planning, project management, business technology identification and implementation, data entry and calendar management, proposal / quotation writer. 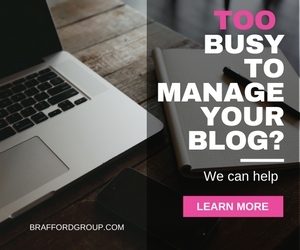 Do you require some help managing your blog, organizing emails, planning an event, managing a specific project or liaising with clients? 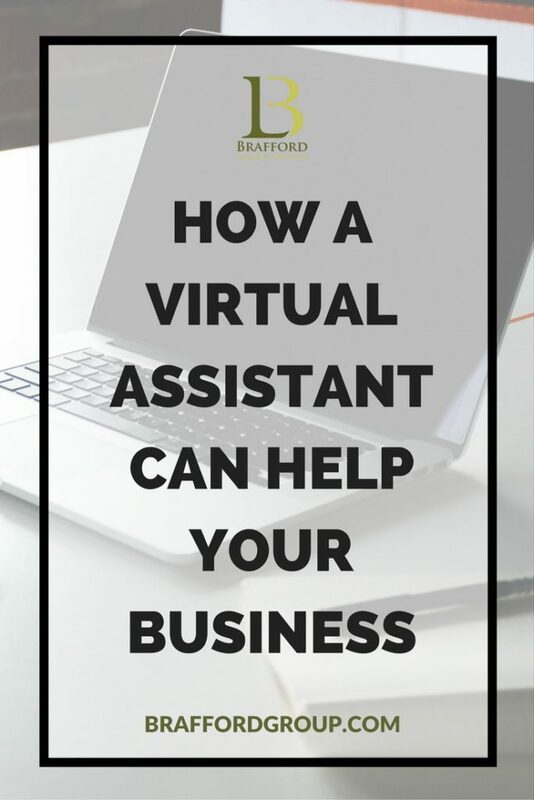 I can take over some or all of these tasks along with other virtual assistant activities thus affording you the opportunity to fully focus on the major areas of your growing business. 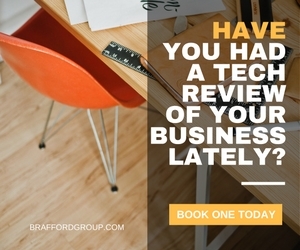 Let’s start by scheduling a call with you to gain a better understanding of your requirements, timelines and your budget. Contact Me Now & Let’s Schedule That Skype Call!